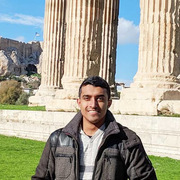 I wanted to make an application that allows you to easily share what you see on your phone screen but wanted more than just a screenshot and wanted it to take less space than a video. 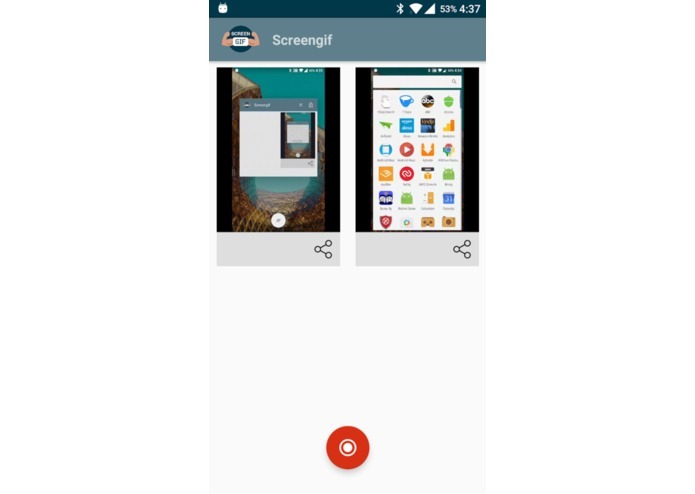 Screengif allows you to record gifs on your Android phone and share them with your friends. Just press the red button to start recording. Once you're done, come back to the app and press the red button again to stop. You can now share your Screengif with anyone. Being able to pause recording and then start again. Also a way to edit recorded gifs.